If you’re after the adventure of a lifetime, have weeks (or even months) at your disposal, and are ready to leave civilization behind for a while, undertaking one of the world’s longest treks might be just what you’re looking for. 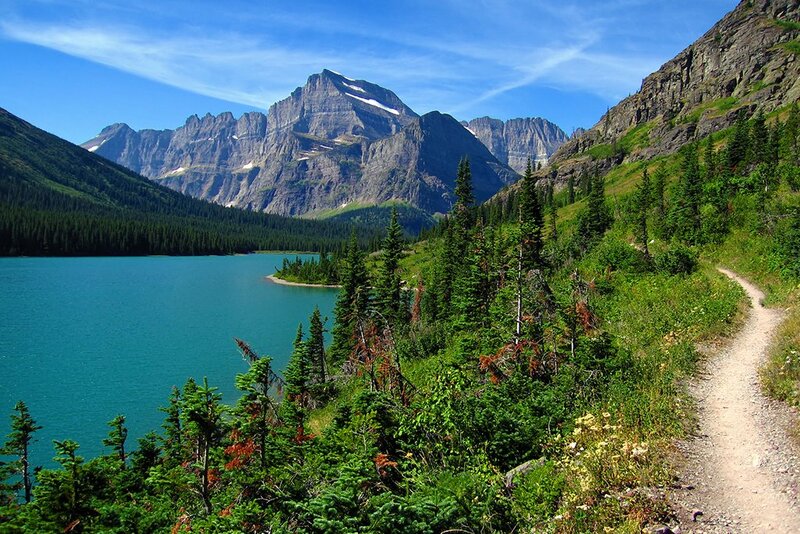 This list of some of the world’s best, longest trails covers mountains and deserts, hot and cold climates, complete wilderness and more inhabited areas, and can be done either with or without guides. However, you needn’t tackle these whole treks in one marathon push. Many are conveniently divided into more manageable chunks of everything from a day to a month. There are trails to suit many interests, levels of fitness, budgets, and time commitments. 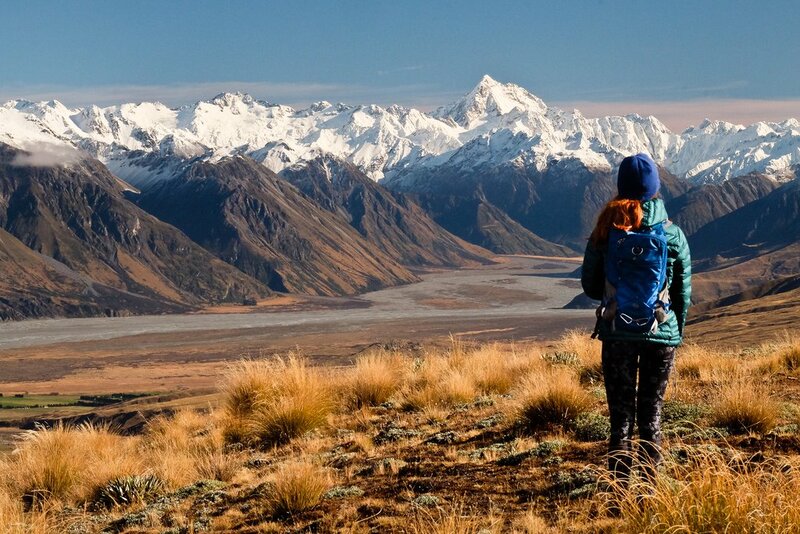 Here’s an overview of some of the world’s best long treks, to help you prepare—and prepare you must, as these are epic journeys! 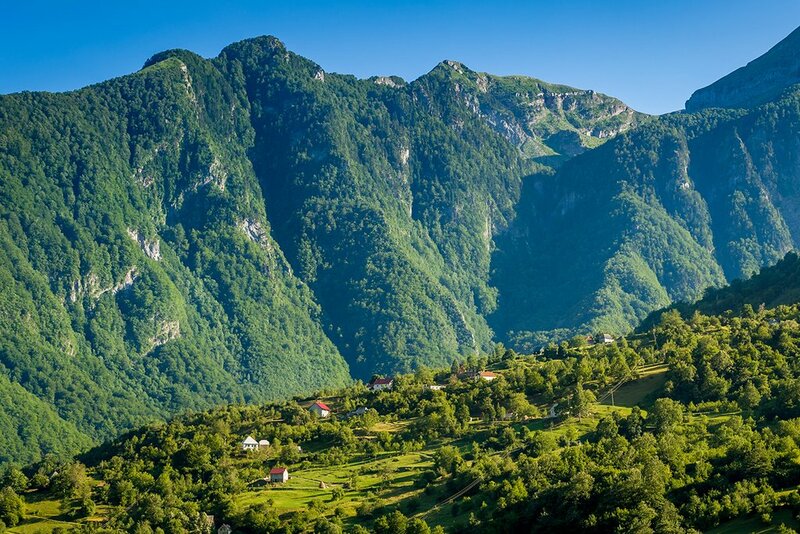 The Dinaric Alps of South-Eastern Europe are among the least-explored mountain ranges in Europe, and this almost 2000-kilometer route connects countries and communities along the Dinaric Alps and Sharr Mountain Range. The main artery of the Via Dinarica is called the ‘White Trail’, and traverses Slovenia, Croatia, Bosnia & Hercegovina, Montenegro, Albania, Kosovo, and Macedonia. The trails string together ex-Yugoslavian trekking paths with former military tracks, ancient trading routes, and shepherds’ paths. The highlights of this trek are the landscape of the two mountain ranges, incorporating dramatic limestone karst fields, high mountains, steep valleys, dense beech forest, shimmering lakes, and Europe’s deepest canyon, the Tara River Canyon. The culture of the region is also fascinating, combining Orthodox Christian, Muslim, and Catholic communities, and reflecting a long history of Illyrian, Roman, Slav, Ottoman, Austro-Hungarian, and Serb habitation. Here's information about an 8 day-section of the trail in Bosnia and Montenegro. Countries included: Slovenia, Croatia, Bosnia & Herzegovina, Montenegro, Kosovo, Serbia, Albania, and Macedonia. Length 1500-1700 km. / 10,000 mi. The Great Himalaya Trail spans the entire Himalayan mountain range in Nepal, from Humla and Darchula in the remote west to Kanchenjunga in the east. 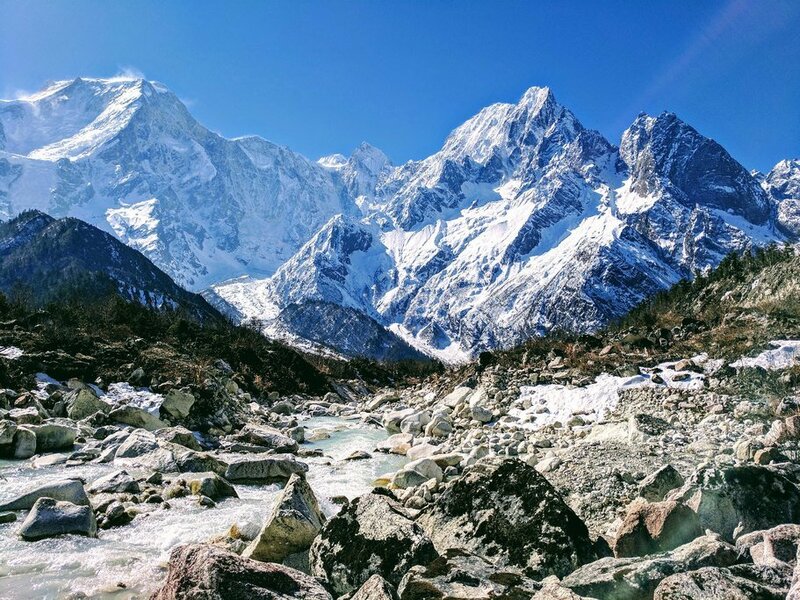 It includes popular trekking areas, such as Everest and the Annapurnas, as well as more secluded and under-visited regions. The Great Himalaya Trail is classified as having two main routes, the high route (1700 kilometers/10,056 miles) and the low route (1500 kilometers/932 miles). While it is possible to trek the whole thing, it’s more common to tackle the Great Himalaya Trail in one (or more) of the ten sections it’s been divided into. These range from around 2-4 weeks each. Trekking the entire route in one go would require trekking some parts during the off-seasons (winter and monsoon) so would require extra logistical planning. Trekking the Great Himalaya Trail rewards visitors with spectacular views of the highest mountains in the world, as well as rolling hills, vibrant terraced farmland, forests, high-altitude lakes, glaciers, rare wildlife, rural communities, bustling hill towns, and Hindu and Buddhist culture. You can hike sections on the trail on the following treks: Manaslu Circuit Trek, Annapurna Circuit Trek and Everest Three Passes Trek. Length 450 km. / 279 mi. 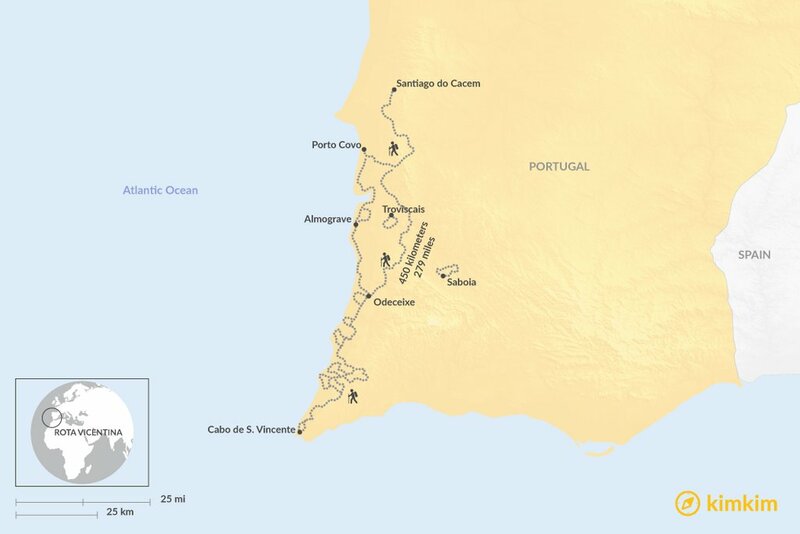 This well-developed walk stretches 450 kilometers/279 miles through southwest Portugal along the coastline and through national parkland and rural villages and towns. While the trails are scenic and rugged, each recommended day’s walk ends at a settlement, meaning you get the best of both worlds on the Rota Vincentina: nature and culture. Trekkers can walk the full route or one of the three smaller, more manageable chunks (as well as any number of day hikes), called the Historical Way, the Fishermen’s Trail, and several Circular Routes. Whether taking on the full route or not, each recommended day’s itinerary is 15-25 kilometers’ walk, designed to be manageable for committed hikers. 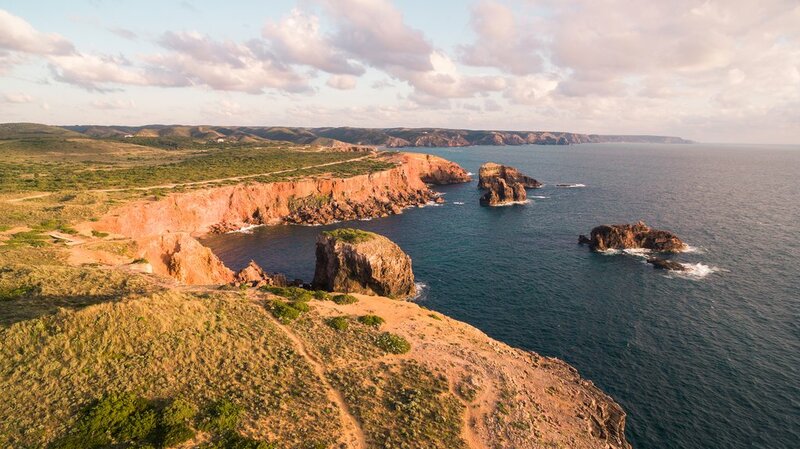 Much of the route is gentle trekking, and highlights include wild coastal scenery, cliff-side trails, deserted beaches (if you avoid mid-summer! ), sunsets, and rural Portuguese culture and hospitality. Length 650 km. / 403 mi. 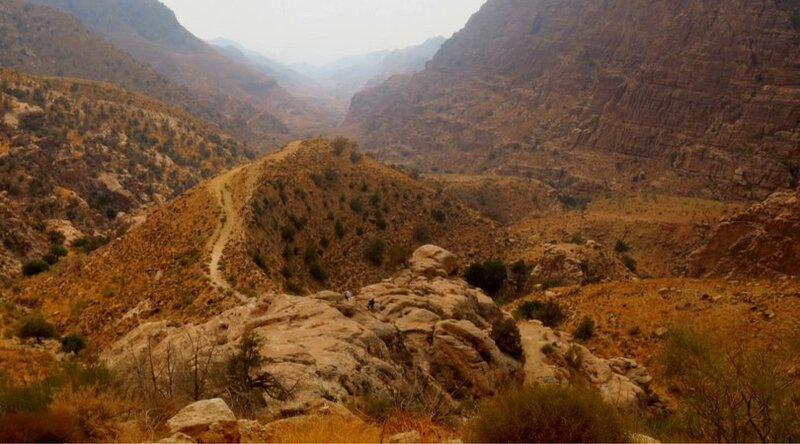 The Jordan Trail crosses the length of this Middle Eastern country, from the mountains in the north to the desert and the Red Sea coast in the south. Ancient architectural wonders — like Petra, Roman ruins, and Crusader relics — will also be passed en route, but with spectacular deserts, rugged mountains, canyons and cliffs, green forests and fertile farmland, as well as Bedouin culture and rural homestays, it may be difficult to decide what the highlight of this trek is. 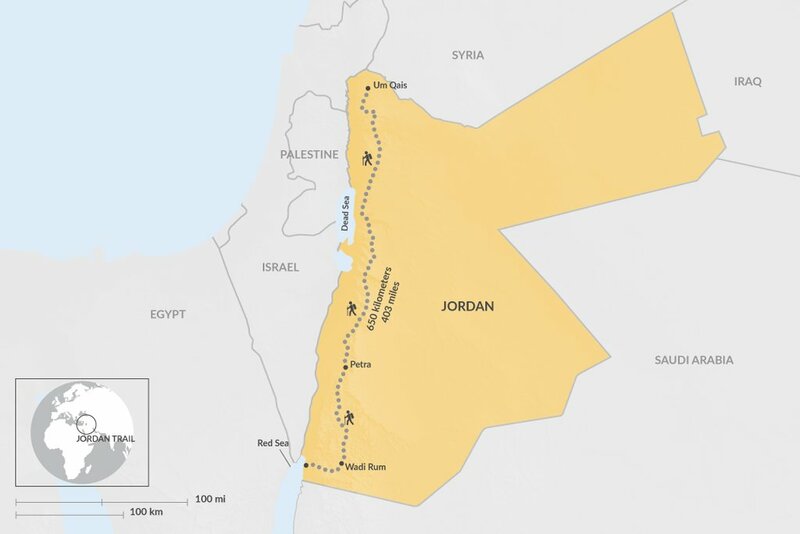 The full Jordan Trail is 650 kilometers/403 miles, but it is conveniently divided into eight more manageable sections of between four and six days. Pre-arranged group departures are in the developmental stage, as are facilities along the route, so at the moment it is recommended to attempt shorter sections of the trail, especially day hikes. Pre-arranged group departures are in the developmental stage, as are facilities along the route, so at the moment it is recommended to attempt shorter sections of the trail, especially day hikes. Length 450 km. / 280 mi. This total traverse of the Icelandic Highlands bisects the island north to south (or vice versa) along the North Atlantic volcanic rift. 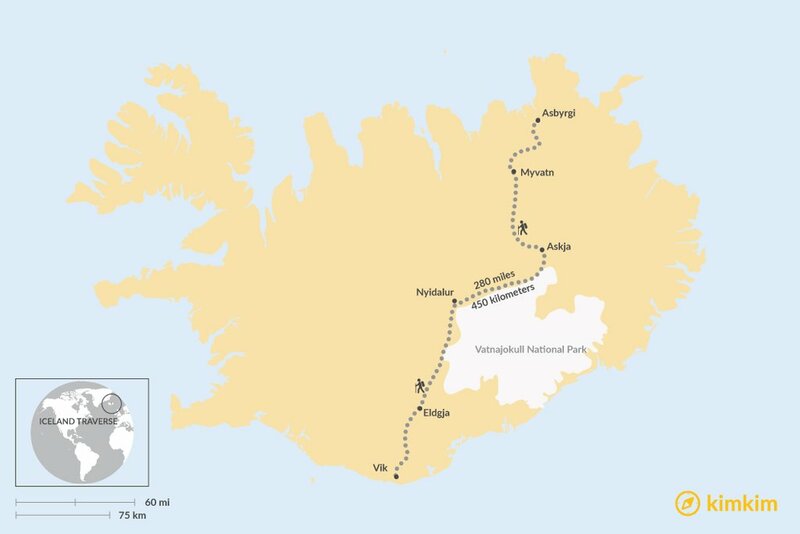 It passes Europe’s biggest glacier (Vatnajökull) and through different types of volcanic and glacial landscapes. It passes Europe’s biggest glacier (Vatnajökull) and through different types of volcanic and glacial landscapes. 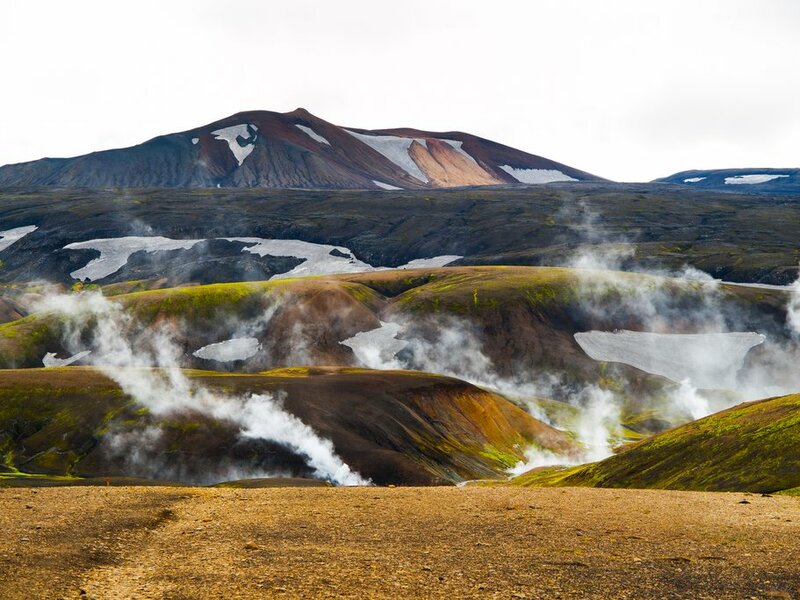 Trekkers can expect to see a lot of birdlife, experience rural hot springs, impressive waterfalls, and see spectacular scenery unique to Iceland. Conditions can be harsh and cold, even during the summer months, so good preparation for the weather is required. While the full traverse takes around a month, the trek can conveniently be divided into five shorter sections of four to seven days each, for those preferring a shorter trek. Length 3000 km. / 1864 mi. Launched at the end of 2015, this new long-distance trail is still very much under development and has just passed the planning and initial building stages. Two sections of over 100 kilometers are possible to hike at present.The Transcaucasian Trail Association (TCTA) continues to build the trail. 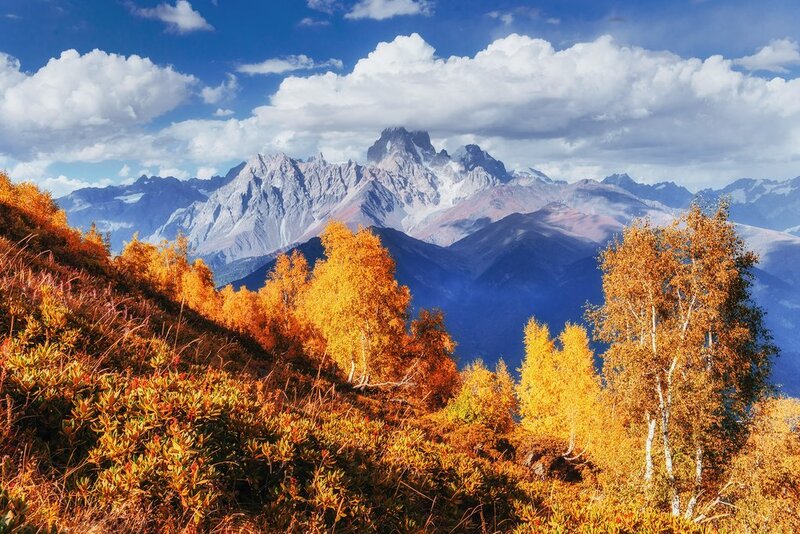 The TCT will link more than twenty existing and proposed national parks in the Caucasus region of south-eastern Europe and far-western Asia and crosses seven peaks over 5000 meters high. The aim is for the network to consist of two intersecting trail corridors, each of which is around 1500 kilometers long, and it will be built in sections. 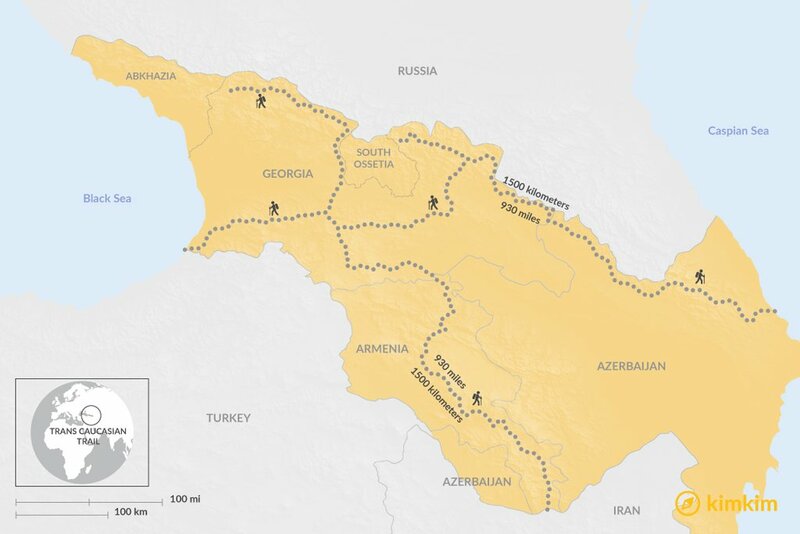 One corridor, east to west, will connect the Black Sea and the Caspian Sea; the other, north to south, will connect the Greater and Lesser Caucasus mountains. For safety reasons, it’s not advisable to attempt to DIY connect any sections at the moment. The Caucasus are one of the most biologically and culturally diverse mountain ranges in the world, yet they are under-visited by travelers. This means that there are many hidden treasures awaiting adventurous trekkers. Countries included: Georgia, Armenia, and Azerbaijan. Only certain borders can be crossed. 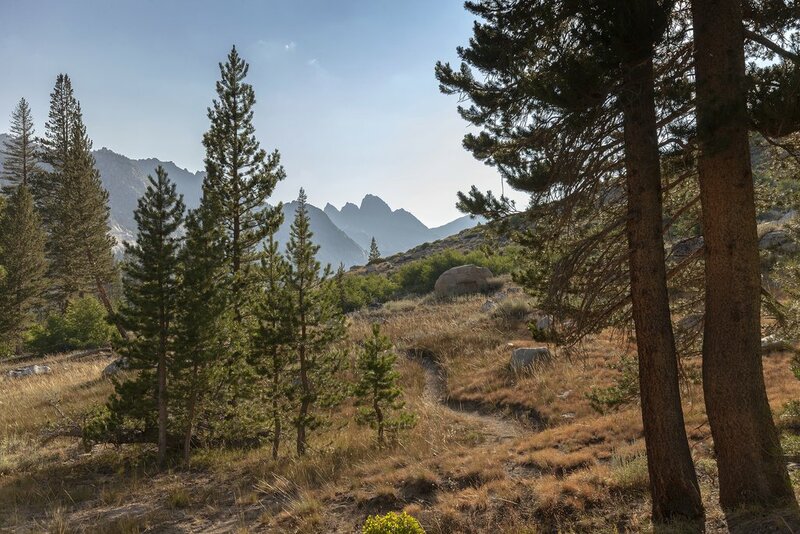 The ‘Triple Crown of Hiking’ is a collective term that refers to three epic trans-USA treks: the Pacific Crest Trail, the Appalachian Trail, and the lesser-visited Continental Divide Trail. The total length of the three trails is about 7,900 miles (12,700 km). While it is unusual for trekkers to complete all three trails, it can be and has been done, and certainly, makes for an extraordinary adventure. All trails are generally done independently and without a guide. The food and accommodation on these treks are largely similar. Accommodation is primarily camping, with some very simple shelters available in some places. Food is what you can carry and make yourself. Trekkers completing long sections of these trails prepare supply parcels before the trek and mail them to themselves (or get them mailed by friends) at towns along the way. Length 4,270 km. / 2,654 mi. 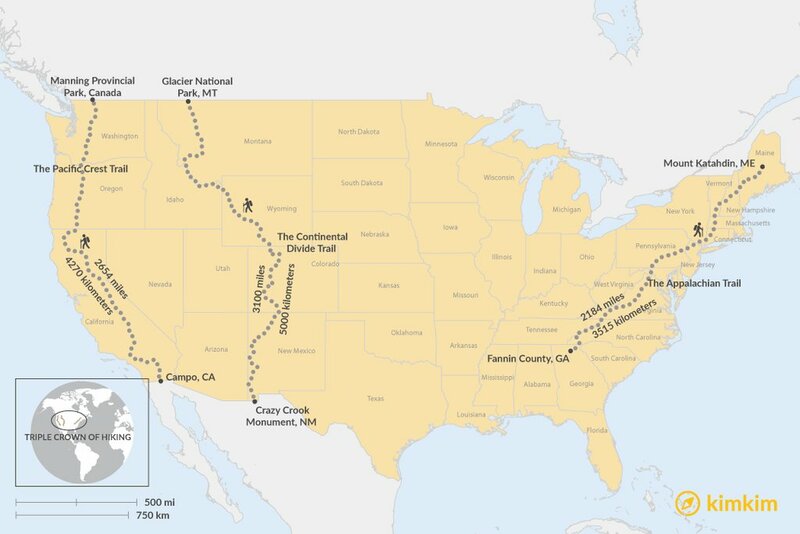 The Pacific Crest Trail (2,654 miles/4,270 km) runs along the west of the USA, from the border with Mexico to the border with Canada, and passes through the states of Washington, Oregon, and California, along the highest portions of the Sierra Nevada Mountains and Cascade Ranges. Regions included: California, Oregon, Washington; the Sierra Nevada and Cascade Ranges. Length 3,515 km. / 2,184 mi. 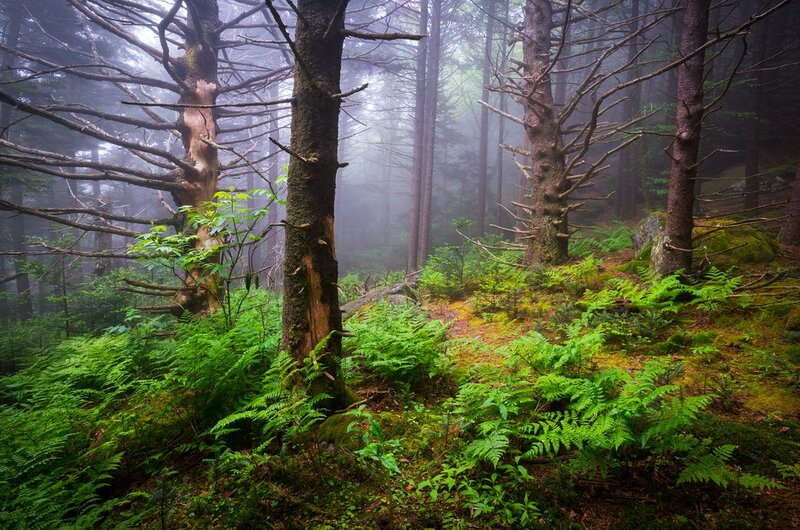 The Appalachian Trail (2,184 miles/ 3,515 km) bisects the other side of the country, from the Springer Mountain in Georgia in the south to Mount Katahdin in Maine in the north. Regions included: Georgia, North Carolina, Tennessee, Virginia, West Virginia, Maryland, Pennsylvania, New Jersey, New York, Connecticut, Massachusetts, Vermont, New Hampshire, Maine. Length 5,000 km. / 3,100 mi. The Continental Divide Trail (3,100 miles/ 5,000 km) cuts more through the middle of the country, following the Continental Divide along the Rocky Mountains and traversing Montana, Idaho, Wyoming, Colorado, and New Mexico. It is the highest, most challenging and most remote of the Triple Crown treks. States covered: Montana, Wyoming, Idaho, Colorado, New Mexico; Rocky Mountains. Length 3000 km. / 1,864 mi. 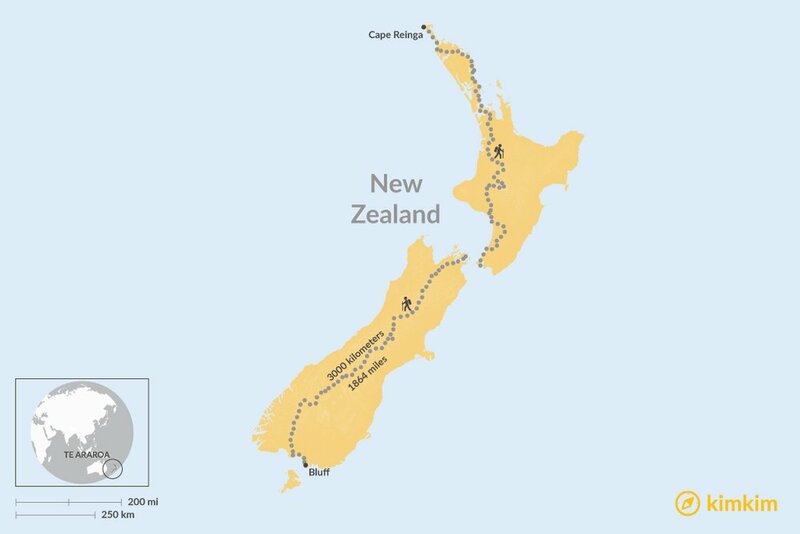 ‘Trekking’ is called ‘tramping’ in New Zealand, and the Te Araroa tramp traverses the length of New Zealand, from Cape Reinga in the far north to Bluff in the far south. Although composed of two main islands that are geographically quite small (about the same size as the British Isles or Japan), the diversity of New Zealand’s landscape and flora/fauna is astonishing. Undertaking Te Araroa will take you through pristine coastline, ancient forests, volcanic plateaus, Alpine scenery, and more. 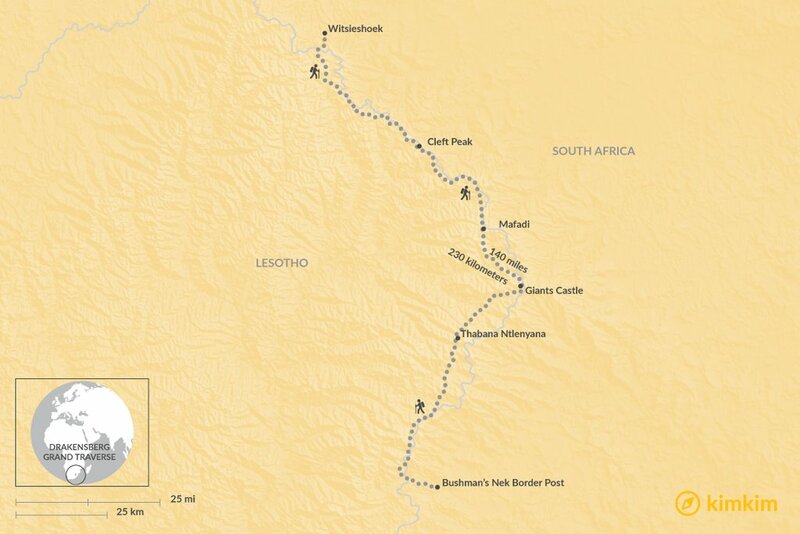 The full trail is around 3000 kilometers long, but like all long-distance treks can be divided into shorter sections. 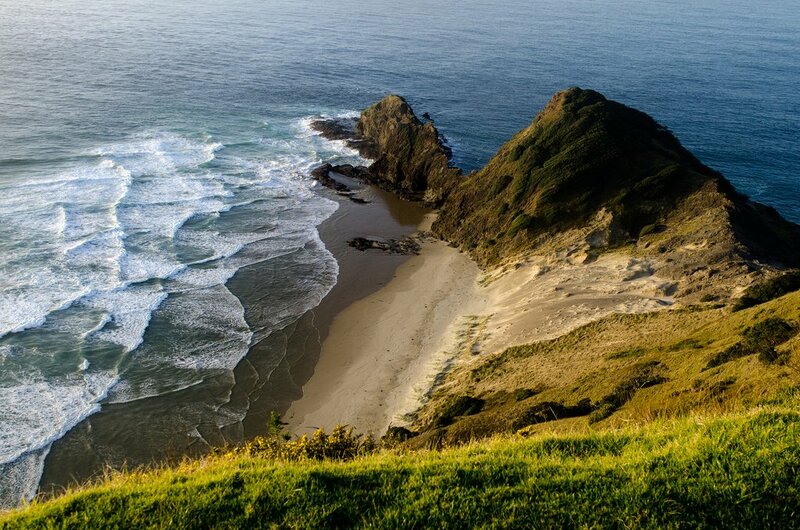 Travelers to New Zealand often focus on either the North or South Islands, as both have their own attractions, and this is a logical way of dividing up Te Araroa, too. Length 220-240 km. / 137-150 mi. The Drakensberg Grand Traverse is a long-distance and high-altitude trek across South Africa and Lesotho’s Drakensberg Mountain Range. There is no fixed route or marked path, but there are a number of checkpoints (or obstacles) that must be visited along the way to enable trekkers to say that they have completed the full traverse. These include summiting six peaks in South Africa and Lesotho. In this sense, the Drakensberg Grand Traverse has a distinct sense of competition and adventure attached to it, encouraging trekkers to meet specific targets. The Drakensberg Escarpment is a dramatic area of cliffs and columns, and on this trek you’ll be ascending several of its peaks, some above 3000 meters. The traverse will take you to the highest points in South and Southern Africa, Mafadi (in South Africa) and Thabana Ntanyana (in Lesotho). The area is the source of many of South Africa’s rivers, and you may also see the local Basotho herdsmen of Lesotho, with their animals. You’re unlikely to encounter any other trekkers, though. Countries included: South Africa and Lesotho. Length 1200 km. / 750 mi. 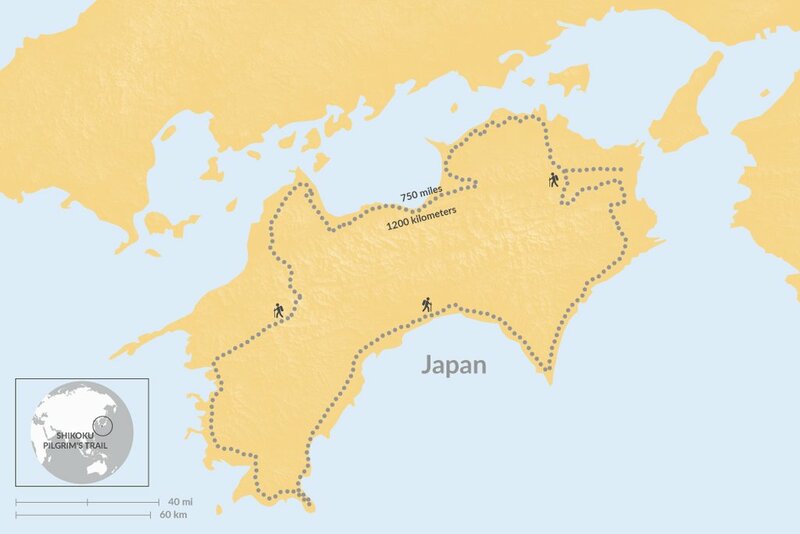 The Shikoku Pilgrim’s Trail is a centuries-old Buddhist pilgrimage trek around Japan’s smallest main island, Shikoku. There are 88 temples as part of this trail, although there is no strict requirement for how many should be visited, and whether you want to complete the full circuit or not may depend on your reasons for undertaking the pilgrimage, as well as your time and stamina. Because this is a pilgrimage, there is a strong cultural and spiritual element to this trek, as well as the sheer beauty of the Japanese forests, mountains, rivers, and valleys that trekkers pass through. Japan’s temples are architecturally beautiful and often situated in forests and beside rivers. Many Japanese undertake this pilgrimage each year, so there will be the opportunity to mix with many locals, especially if you know some of the language. The food and accommodation on this trail are also interesting and authentically local, adding to the cultural immersion.